We are a leading Exporter of aluminium casted heater and brass casted heater from Chennai, India. our experts using high-grade raw material in accordance with the quality standards. 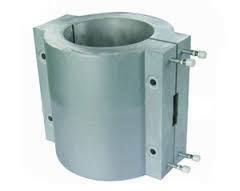 We offer to our clients Brass Cast-in Heaters. These heaters are made up of high quality raw material using latest technology. 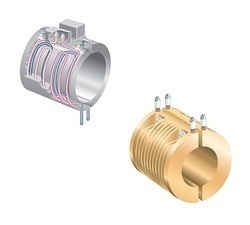 These are designed in such a way so that they can be used for high temperature applications. Our offered Brass Cast-in Heaters consist of tubular heating element and is used in large number of industries.